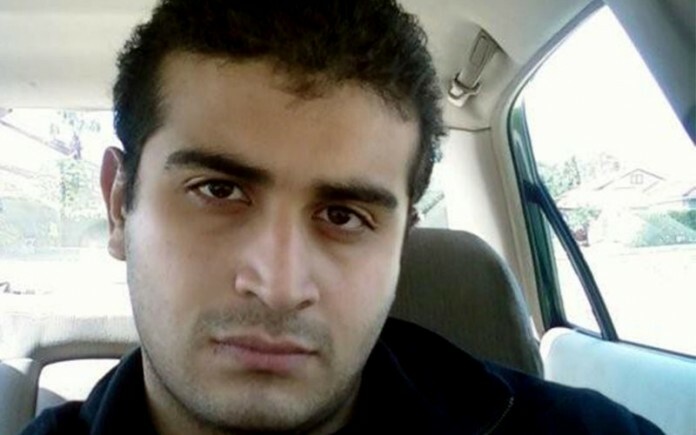 Noor Mateen, the current wife of the man who killed 49 people at an Orlando nightclub Sunday morning, reportedly knew of a potential attack and attempted to talk her husband out of executing it. NBC News reported this morning she is cooperating with the FBI, and she admits to having driven Omar Mateen to the Pulse nightclub at least once before. She also told authorities she was with him when he bought a gun holster and some ammunition. Officials will investigate whether her knowledge of an impending attack was concrete or based on a gut feeling; and whether she can be held criminally liable for not informing authorities. Read more at NBC News.